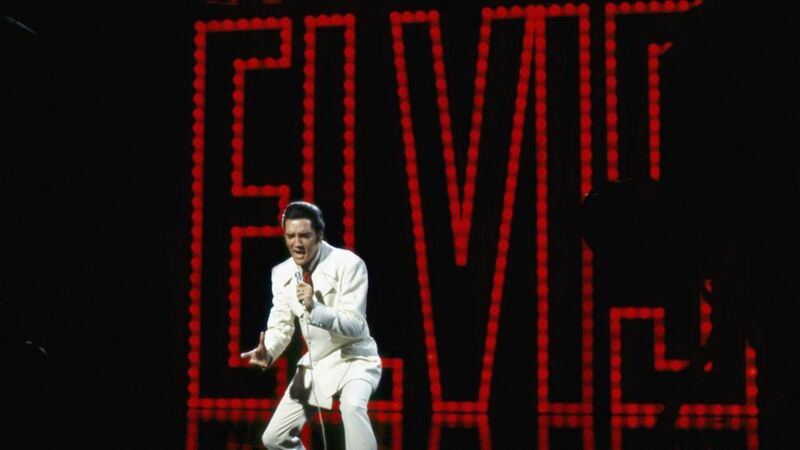 Formally titled Singer Presents…Elvis, the electrifying performance show from a half century ago forever became known as the '68 Comeback Special for mightily reviving the career of Elvis Presley. Once the undisputed King of Rock 'n' Roll, the 33-year-old had seen his power sputter as rock matured and the quality of his movies declined. The TV special was a last-ditch effort to help fund another film, but it became an unexpected statement of purpose that reignited the swagger of his '50s glory while pointing to the dramatic musical heights he'd still attain. 'He was the real deal. Even off the stage. He had a presence. He had charisma,' she remembers. 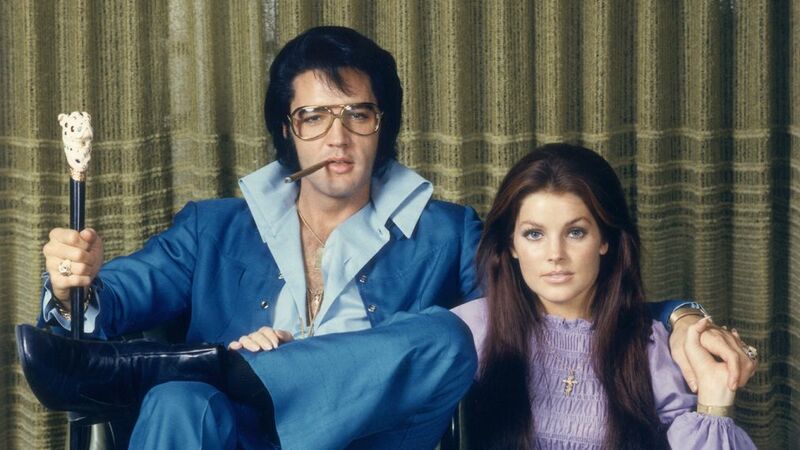 Presley died in 1977, but NBC's Studio 4 in Burbank, California, retains the spirit of that game-changer for a new special, Elvis All-Star Tribute, with careful set reproductions and an impressive roster of current artists, including Jennifer Lopez, Keith Urban, Carrie Underwood and Josh Groban. Both programs begin with a close-up of the sneering King delivering a song from his fourth movie, 1958's King Creole —"If you're looking for trouble, you came to the right place" — before shifting to the rocker about a Southern boy made good. In 2019, Shelton takes the rebel stance in black leather, similar to the iconic outfit Presley wore in the original, calling it "for sure one of those moments in my life where I'm thinking, 'Are you kidding me? I'm wearing and performing in a piece of history.'" A relaxed Urban duets with tattooed rapper Post Malone on this blues standard. "I had no idea this guy could rock out on the guitar like that," Was says of Malone. "He laid down such a deep groove." Presley had never recorded the song until '68, when he performed it twice in the special — one of those times with old bandmates Scotty Moore and D.J. Fontana, brought in for the occasion. It was the first time Presley had played live with them in years, and also the last. Lopez exudes animal allure in a skintight jumpsuit as she rocks Presley’s first million-selling No. 1. "Incredibly charismatic and exciting," pronounces Was of the "great singer." One of two songs commissioned for '68, "Memories" represented a big break for songwriter Mac Davis. "I had basically a little over 24 hours" to pen the tune, he says. The only participant from 50 years ago to also perform in the update, Davis sings it to accompany a montage of Presley family photos. 'We wanted to look beyond the white suit,' says director by Thom Zimny. A sharp-dressed John Legend takes on the first song Davis ever sold to Presley. It never appeared on the special, but in the movie Live a Little, Love a Little from that same year. The tune flopped…but reached No. 1 in 2002 when remixed for a World Cup Nike ad. Presley's jam with his former bandmates on "Hound Dog" and other oldies was the heart of the first special. Producers employ a similar rough-around-the-edges approach to "That's All Right," "Blue Suede Shoes" and "Don't Be Cruel" with Mac Davis, Malone, Darius Rucker, Little Big Town and Shelton, who called it one of All-Star's "most unexpected, raw moments. It connects the dots through the generations." Original director Steve Binder had commissioned the song to capture Presley's own feelings about the year, tarnished by the assassinations of Robert F. Kennedy and Martin Luther King Jr. — and the emotion came through. "I don't think we'd be talking today if he didn't do that special," Binder says. "Elvis actually is more important now historically than when he was alive."